Need instructions for becoming a metal head? Have you ever wanted to be a metal singer? I know there was a point in my life where I thought that maybe it's the way to go. As a young kid, I listen to metal groups like Slipknot, Killswitch Engage and Thursday. I am certain they needed a vocal coach to keep going like that. Looking back right now, I felt rather silly having to wish to become a metalhead! 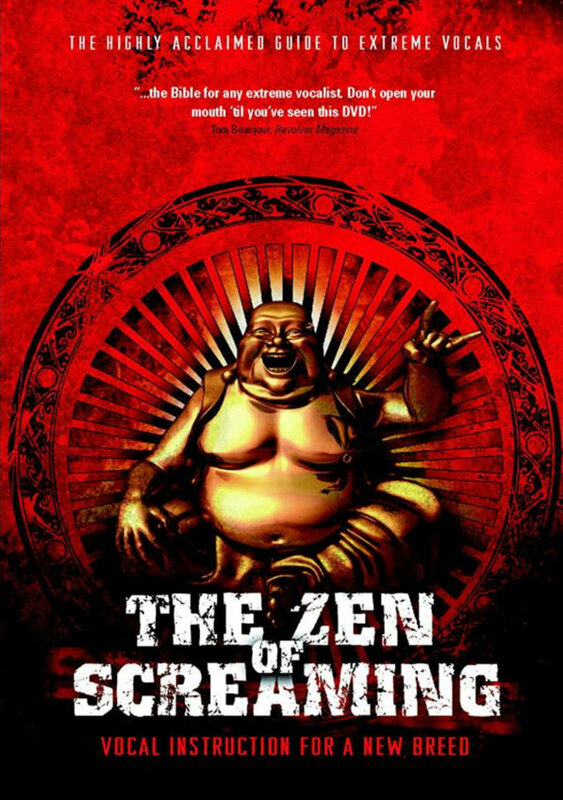 In case you need any help, check out this site for your guide to the zen of screaming.